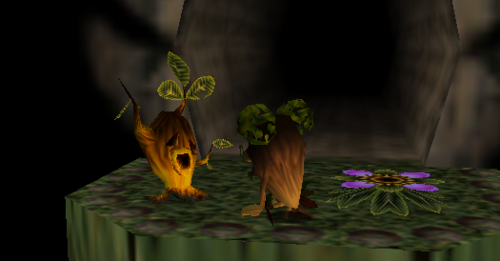 The story has almost taken on a life of its own, with many fans speculating that restoring the Deku Butler’s son may have been intended as a side quest which was later abandoned. The hope, of course, is that the right combination of items, or actions could trigger a lost cut scene. There has been a lot of speculation about how to do this, and if it is even possible. Having watched the episode, I wish they had gone into a bit more detail about the other ‘actions and items’ they used to try and bring the Deku Butler’s son back from the dead. Nevertheless, it is interesting and definitely worth a look. Let us know what you think in the comments!